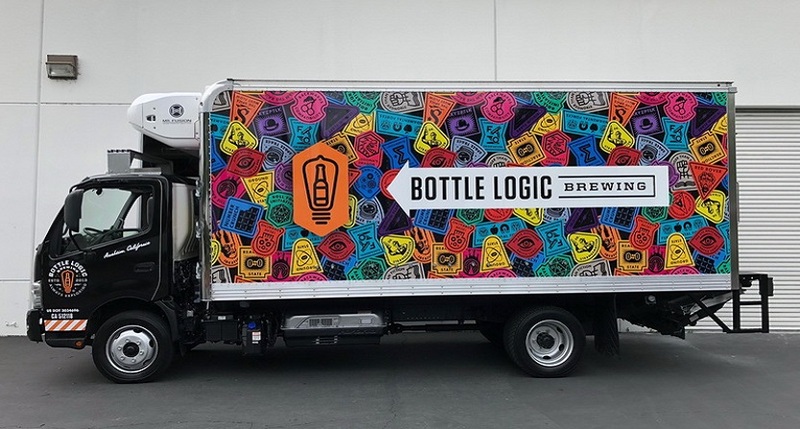 No business knows custom vehicle wraps like SpeedPro, and the employees at our Fountain Valley studio will use their 30-plus years of combined experience to craft the ideal solution for your business’ mobile marketing campaign. 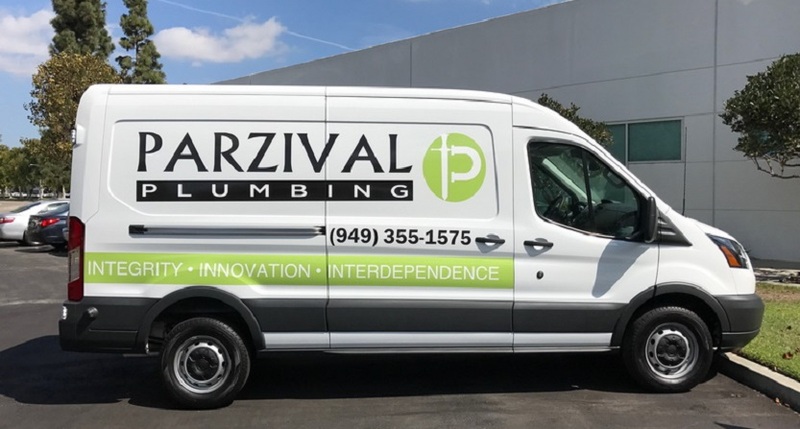 With our state-of-the-art printing technology and industry-leading materials, your vehicle wraps will maintain their vibrancy for years while boldly promoting your company’s brand to the millions of people who call Southern California home! 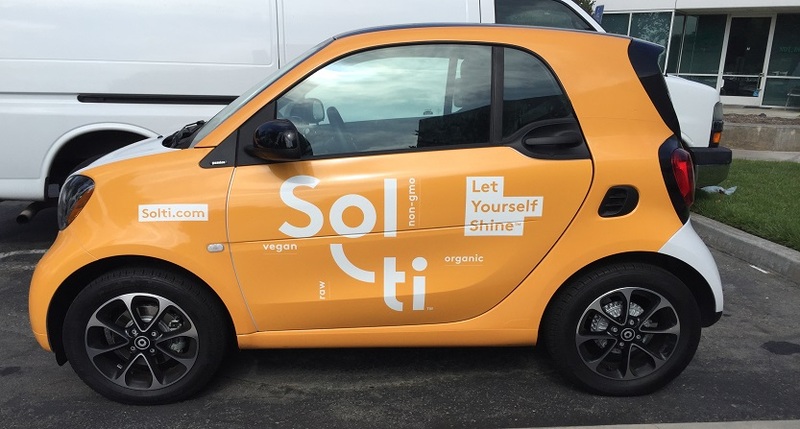 With advances in technology on all fronts, vehicle advertising has taken hold as a remarkably effective marketing method that provides a fantastic ROI. About 97 percent of drivers are more likely to remember products and services advertised through wraps, as opposed to only 19 percent for traditional billboards. All in all, a wrap can generate between 30,000 and 70,000 views per day at the cost of about $0.70 per 1,000 impressions, which is far lower than primetime TV spots, newspaper ads and radio plays. 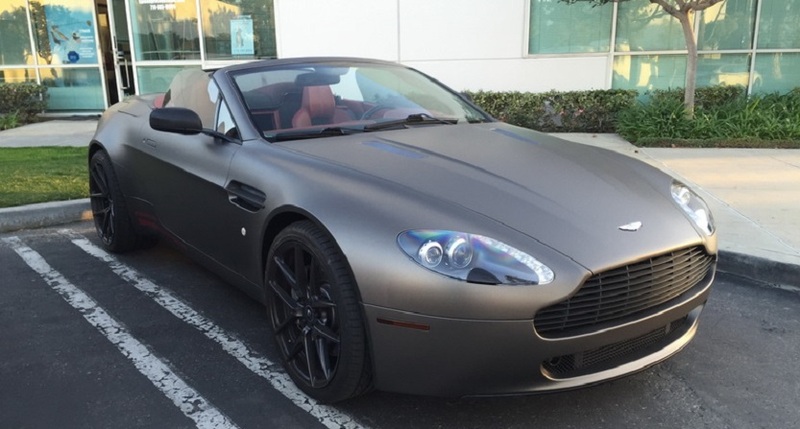 The vehicle wrapping industry is expected to double in revenue between 2016 and 2022, so take the opportunity to get in on this growing medium! You can choose between full vehicle wraps and partial ones, as we offer a variety of different materials, inks and laminates to get the job done. Full wraps can cover every inch of your vehicle that isn’t the front windshield or front door windows, effectively creating a fully functional moving billboard. Partial vehicle wraps are concentrated on specific areas, which makes them more cost-friendly while maintaining a strong impact. We’ll help determine what’s best for you through our detailed and collaborative process. We pride ourselves on the versatility we can offer our customers, as we have employees that are skilled in surveying, design and installation. No matter what your requirements are, we provide a one-stop shop for solutions! 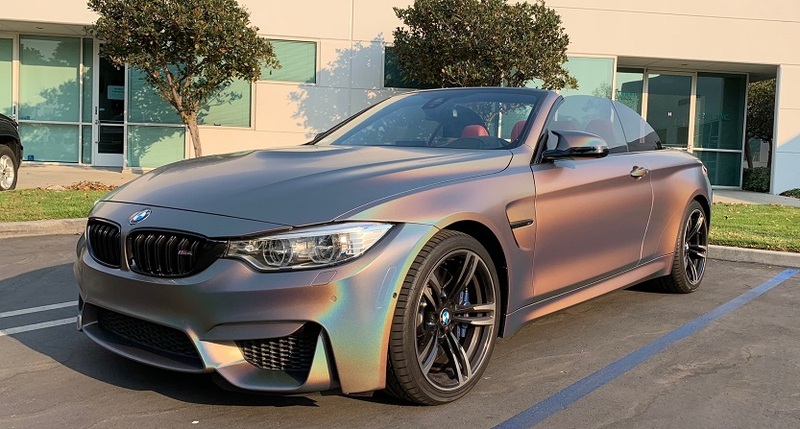 Once we get everything in order and create your design, our predictive software will use a template to produce a rendering of your wrap as it would appear in real life. From there, we can make any necessary alterations prior to printing, and you can give us any feedback you might have. To help track the effectiveness of your new investment, we’ll also assist you in setting up a unique phone number or landing page that you can place on your graphics. While we print the components of your wrap, you’ll need to have your vehicle cleaned in order to remove any residue that might interfere with the installation process. Once that’s done, you’ll just have to drop it off at our studio, where we’ll get right to work. We’ll work as hard as we can to meet your deadline requirements with quick turnaround times. SpeedPro Imaging Coastal OC is located near the intersection of Talbert Avenue and Newhope Street, which can be accessed through the Euclid exit on Interstate I-405. 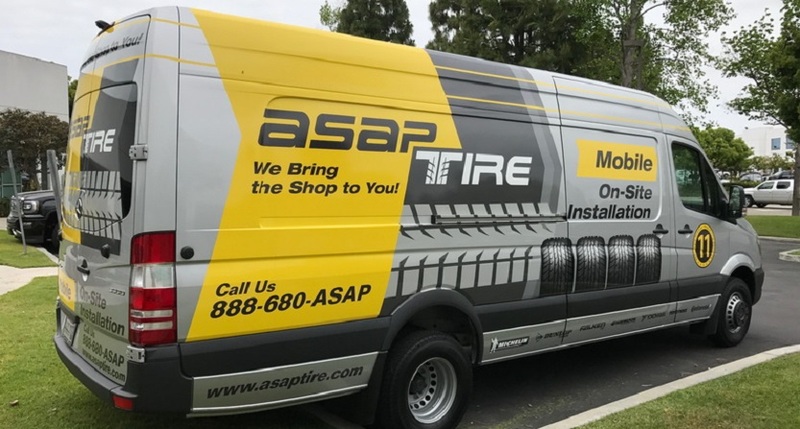 We help businesses in Fountain Valley, Garden Grove, Huntington Beach and other nearby communities, so get in touch with us today to begin your vehicle makeover!